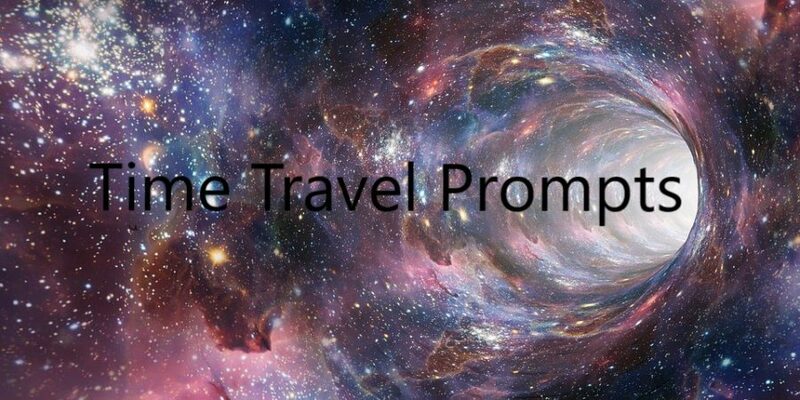 Time Travel Writing Prompts - M.W. Get your ink jar ready because we’re about to dip our characters into a time travel scene. You can use existing characters or create new ones for this small exercise. It may lead to a novel, it may not. That’s not the point. The point is to have fun with words. Your character catches someone breaking into his/her apartment and chases the hooded figure. When your character catches the figure there is a brief struggle during which they see each other’s faces. The trespasser looks exactly like your character only with a scar on the cheek. He/she gets away, leaving your character stunned. What happens next? Your character gets involved in an accident. Moments later he/she finds herself at the exact time the accident is about to happen. What does he/she do differently now? And what are the consequences? Someone shows up at your character’s door and tells him/her that they need to save the world. How does your character respond? Your character finds out that he/she can jump back and forward in time (max. of 24 hours). Which comes in handy since your character was dumped and fired in the last 24 hours. What happens next? Your character saves someone’s life. 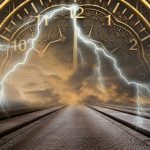 That person claims to be a time traveller and wants to thank your character by granting them one wish (related to time travel). What does your character do?